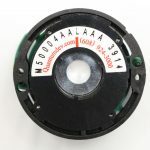 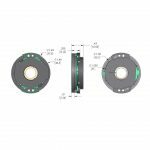 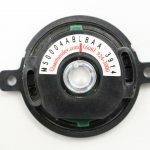 QM35 - Quantum Devices, Inc.
A low profile bearingless encoder. 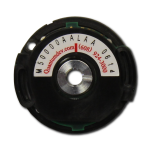 The QM35 offers a full complement of incremental and commutation signals. 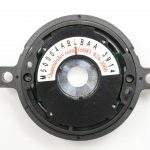 With line counts up to 8192 and standard pole counts of 4, 6, 8 and 10, the QM35 is a high functioning encoder with a small footprint.